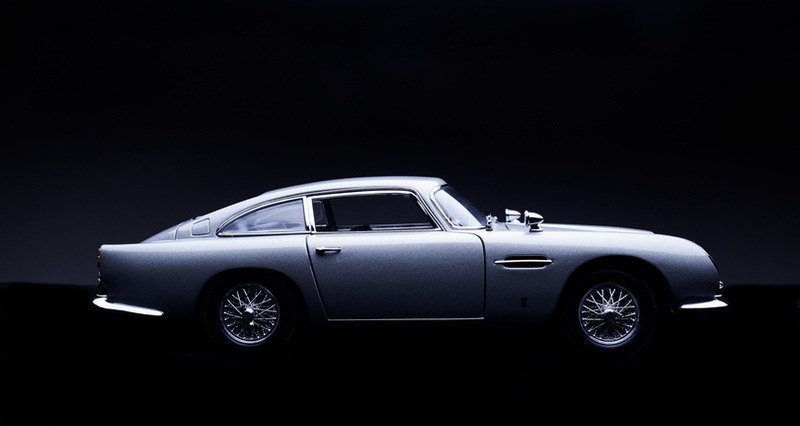 Can Aston Martin recover from IPO slide? Aston Martin shares continue to struggle, despite optimism ahead of the launch of its first SUV. A blistering few days for Aston Martin Lagonda (LSE:AML) shares were wiped out in a flash today as the market continued its struggle to value the luxury car maker in the wake of October's IPO. The stock is now languishing at 1,130p after an 18% slide triggered by full-year results that revealed £30 million of contingencies in case of a no-deal Brexit. It also recorded annual losses of £68 million due to the cost of its stock market flotation. The latest share price slump adds to criticism that the IPO was priced too aggressively at 1,900p, a level that would have put the stock in the frame to join the FTSE 100 Index. Aside from a remarkable 23% surge in the fortnight prior to today's results, the direction of travel has been in reverse for much of the five-month period as a listed company. That's despite the robust sales and earnings trends highlighted in today's results, as well as the enhanced prospects offered by a new manufacturing facility at St Athan in South Wales and continued growth at the company's headquarters at Gaydon in Warwickshire. The St Athan site is now all but ready as the company gears up for next year's launch of its DBX sport utility vehicle, plus a move into electric vehicles with the expected start of production for the Rapide E later this year. Analysts at Numis Securities and JP Morgan Cazenove share the optimism, with price targets of 2,000p in both cases. The latter initiated its coverage today by drawing comparisons with one of the company's main competitors, Ferrari, with its 5.4x Enterprise Value to Sales multiple and margin of 25%. Factoring in Aston Martin's margin of 16.3% in 2019, the broker bases its 2,000p price target for the UK-listed stock at a one-year forward 4x EV/Sales. Numis Securities noted that the St Athan facility would be key for delivering the company's seven model portfolio strategy. Analyst David Larkam said: "This will virtually double capacity with further leverage benefits to profitability. "Achieving these milestones, along with the first three models and Gaydon now at capacity, should provide a catalyst for the shares." He also noted that today's results were in line with expectations at the time of the IPO. Volumes were 26% higher at 6,441 vehicles, generating £1.1 billion in annual revenues and leading to a 20% gain in underlying earnings to £247.3 million. Sales in the UK have held up well so far despite the Brexit uncertainty, up 17% in the year. CEO Andy Palmer maintained his guidance for the 2019 financial year, although he remains "mindful of the uncertain and more challenging external environment, particularly in the UK and Europe". The average selling price of core models was £141,000 last year, down from £150,000 due to the introduction of the new Vantage and more DB11 V8 variants, which also impacted the gross margin.